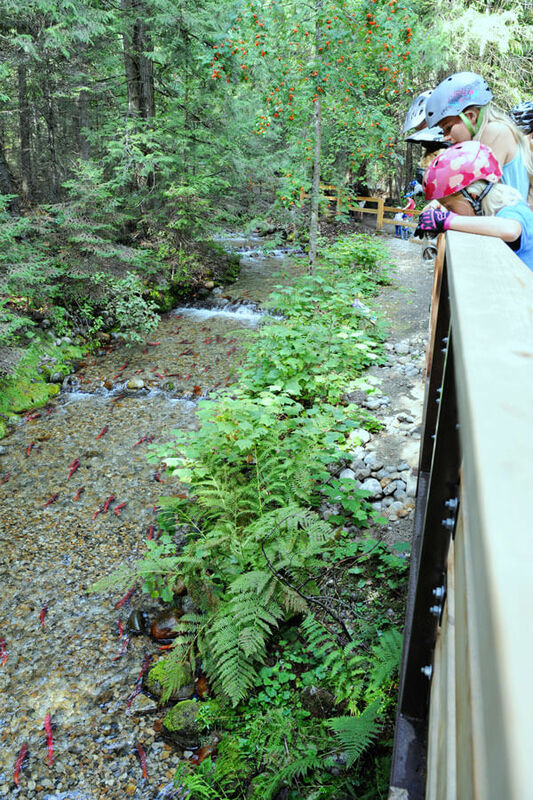 As the summer winds down, one of my favourite traditions is our annual family visit to watch the salmon spawning. 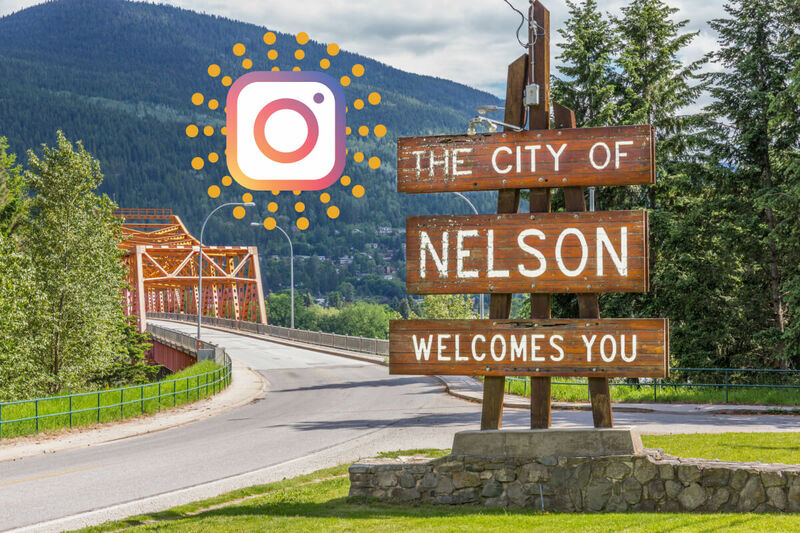 It's incredible to watch these tenacious creatures swim their way up the spawning channel at the Kokanee Creek Provincial Park, sometime between mid-August and late-September. 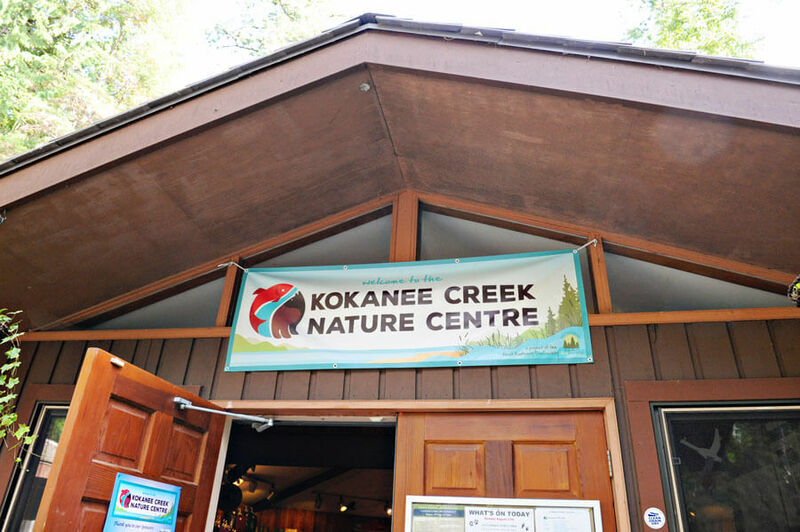 Kokanee Creek Nature Centre is where it’s at! 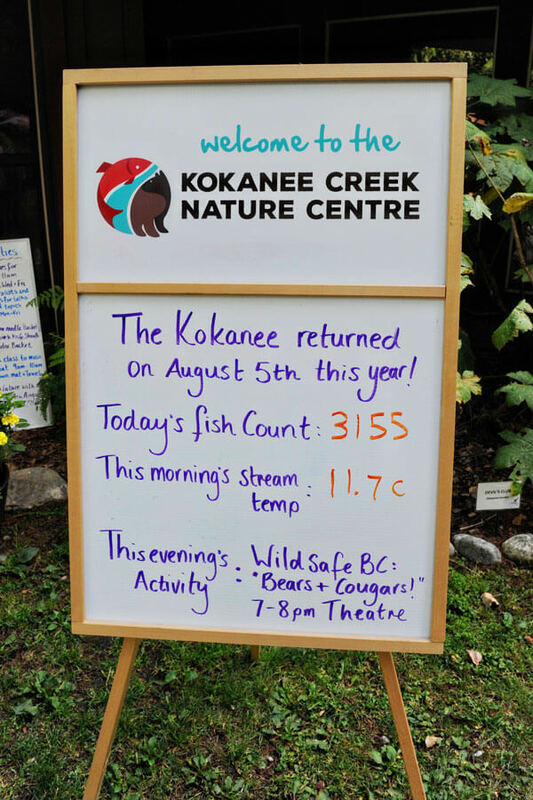 One of the best ways to learn about the journey of the kokanee salmon is from the knowledgable and friendly interpreters and educators from Kokanee Creek Nature Centre. 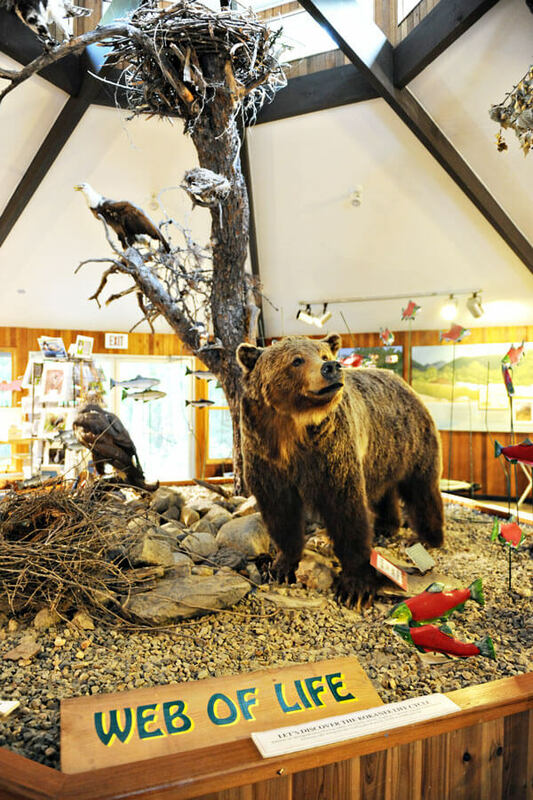 This is the same centre that offers so much great outdoor programming for kids in the summer, including Jerry's Rangers, Kokanee Nature Investigators and Family Nature Walks. 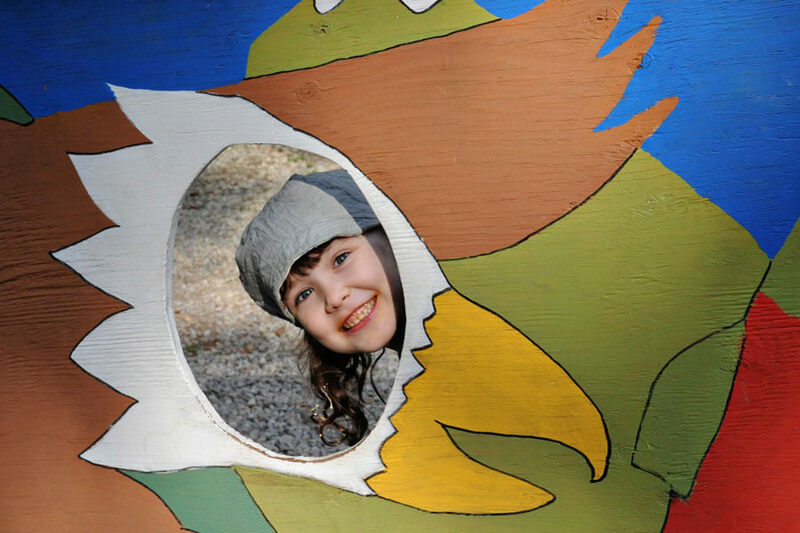 Kids have the opportunity to take guided walks with their school classes, thanks to the Kokanee Salmon School Program, and then there’s the super fun RedFish Festival that also includes music, kids activities, vendors and yummy food! 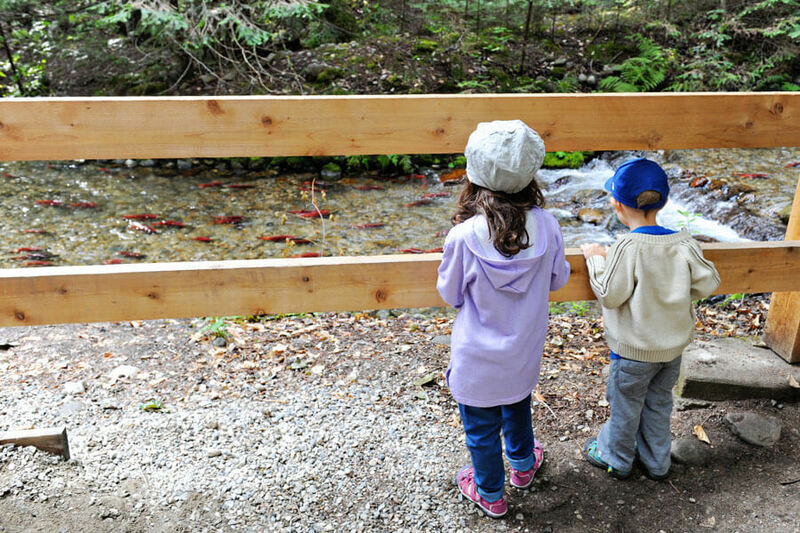 The week before school starts, we take our little hike around the beautiful walking trails and viewing bridges above the spawning channel. The kids love watching the fish jump and jockey for position in the channel. 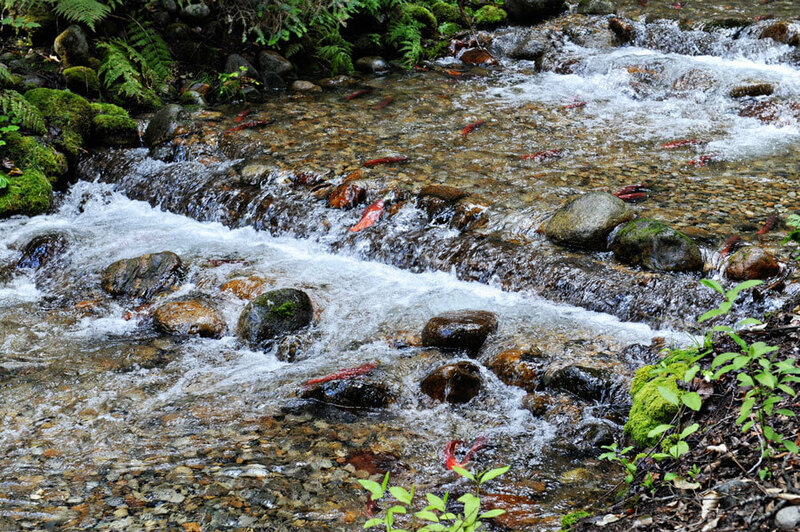 The man-made channel is next to the original natural spawning grounds, but the new channel does a better job supporting the salmon to have a successful end-of-life run to lay and fertilize their eggs. 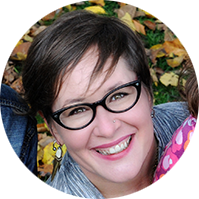 It’s neat to talk to the kids about the life cycle and the miracle of the return each year. 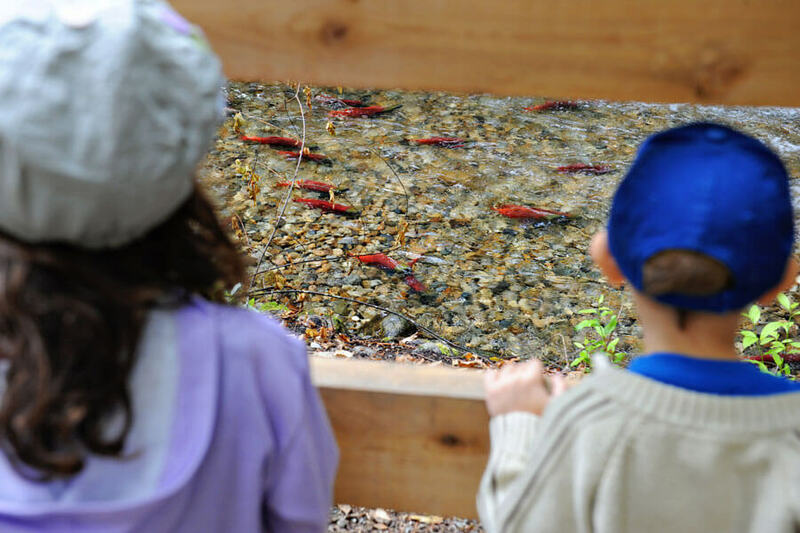 When our daughter felt sad for the salmon who all die after they fulfill their mission, we talked about the celebration of completing their life cycle and that it’s their destiny to ensure the next generation of salmon continue. It’s really quite beautiful to witness up close the final stage of this creature's epic process. 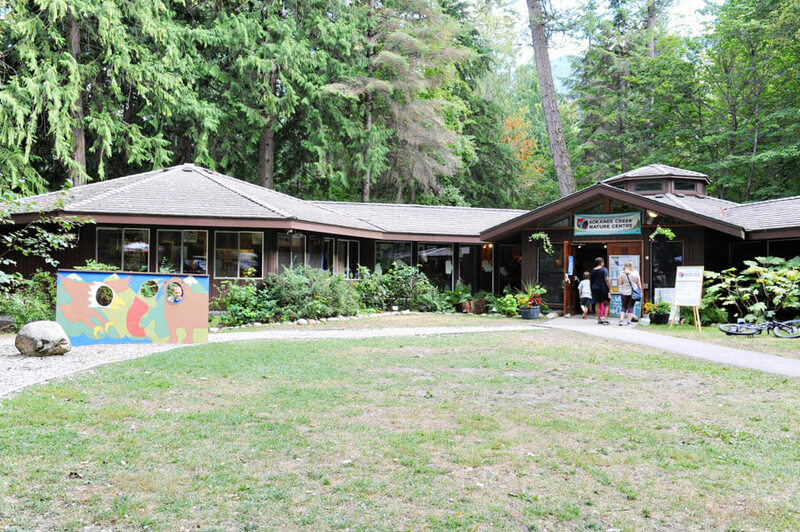 We end the day by visiting both of the awesome playgrounds (located a bit further down the lake, in the day-use area of the campground). 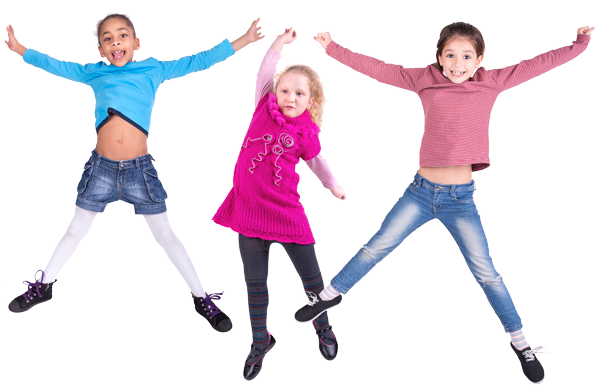 It’s a great way to tire the kids out a bit before getting back in the car for the quick 25 min ride home. 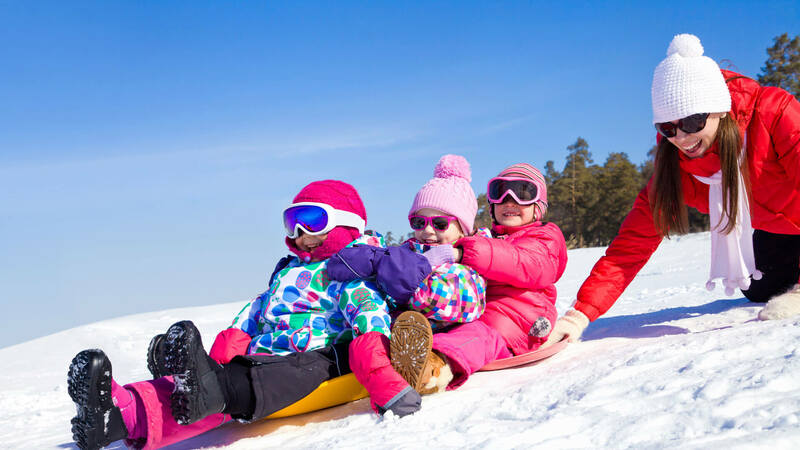 We love bringing visiting friends and family here or meeting up with pals from town for this annual event.